Ensage does not work on a 32 bit Windows. 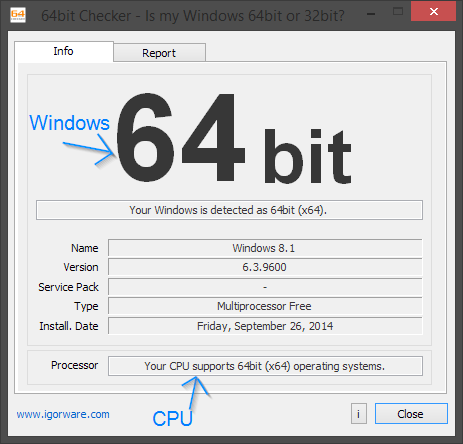 Ensage can run only on 64bit Windows, to check whether your Windows is 32 or 64 bit you can use a tool called 64bit Checker. If your Windows is 64bit then you can proceed to install the Ensage. Google might help you. You can also just PM one of our moderators if you need any help regarding this! In case your computer does not support 64 bit operating system you must upgrade your hardware.